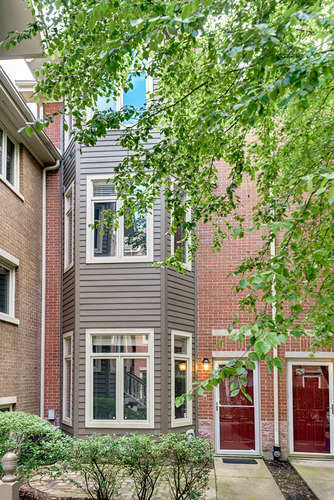 Rarely available townhouse! 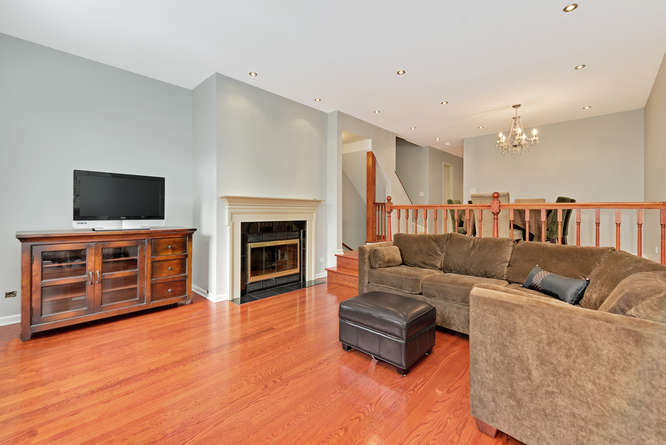 Live in the heart of Lake View on quiet tree lined in this sun drenched, corner townhouse. 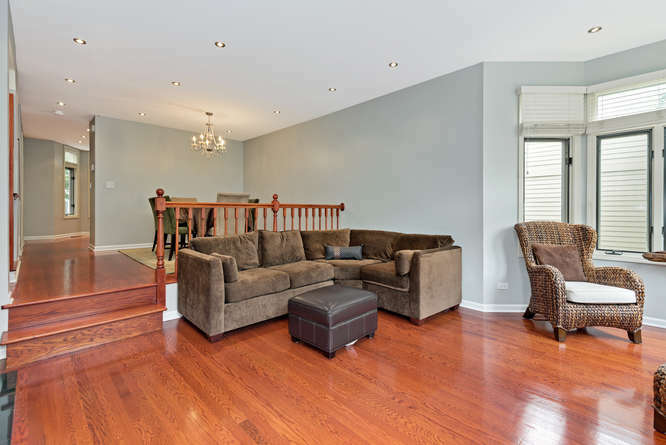 This distinguished 3 bedroom home with high ceilings, enormous bay windows, has been meticulously maintained. Expansive and elegant space, with an open layout, separate dining room, all large bedrooms, closets galore, hardwood floors throughout main floor, fireplace, family room, skylights, enviable light in every room, and cathedral ceilings grace this townhouse in a financially sound courtyard community. 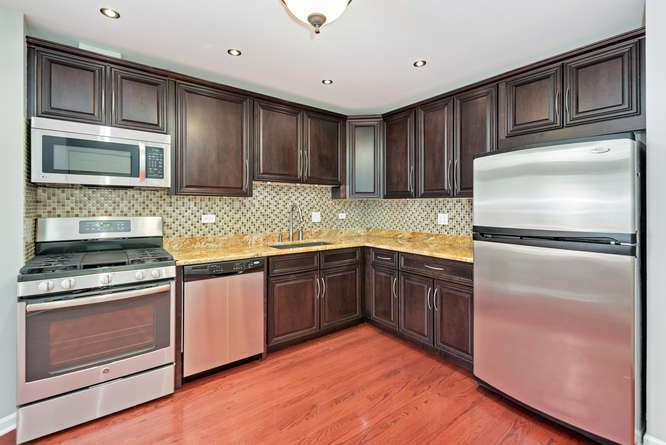 Spacious kitchen with stainless steel appliances, granite countertops, ample counter and cabinet space. 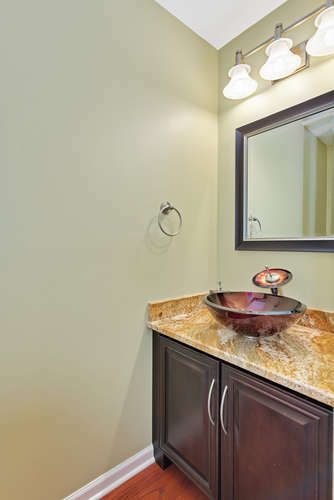 Recently updated bathrooms include double vanity and vessel sinks. Have it all, location, sprawling living space, outside patio space for grilling, attached garage, Burley school and low assessments. The fireplace in the living room and large bay windows makes this room even more inviting. 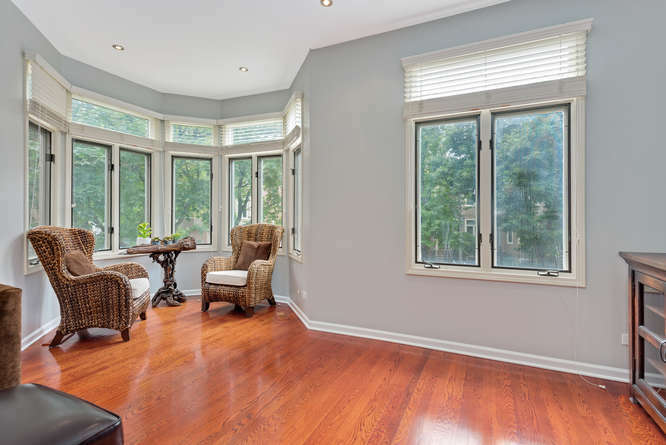 The large bay windows in the living room allow this room to fill with light. 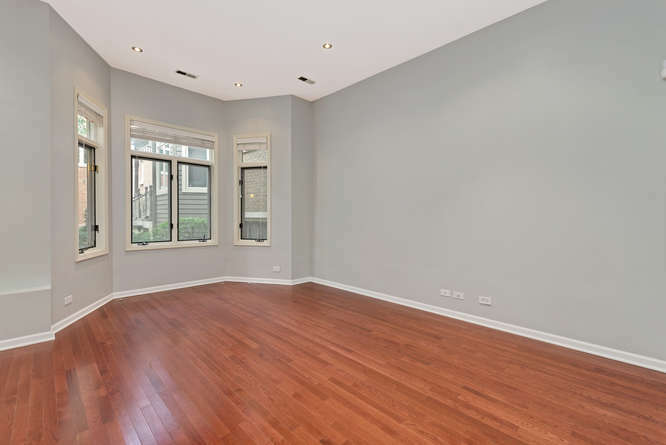 You will love to entertain in this modern, open layout floor plan. 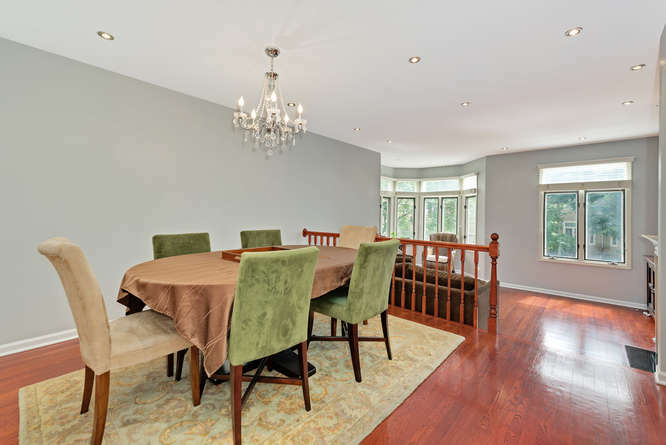 The separate dining room overlooks the main living room for a modern open house layout. 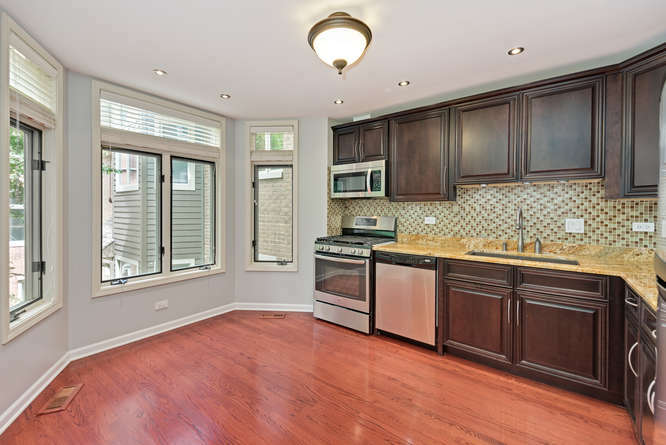 The very spacious kitchen has ample cabinets and counter space. 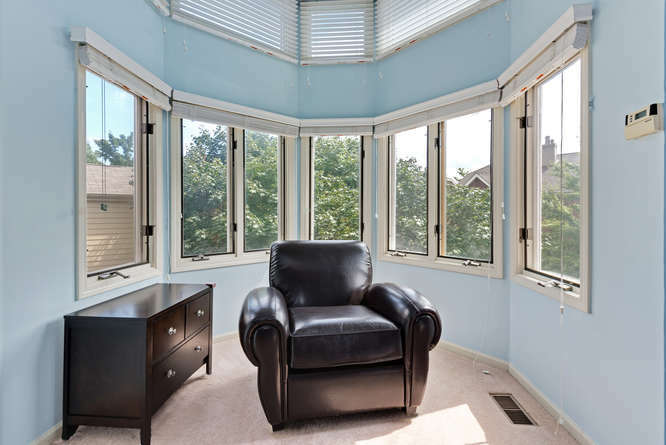 Notice another magnificent bay window for plentiful natural light. Nothing to update in the kitchen, it already has beautiful glass mosaic back splash, granite countertops, all stainless steel appliances and mocha color cabinets. The bathrooms have been updates with elegant vessel sinks. 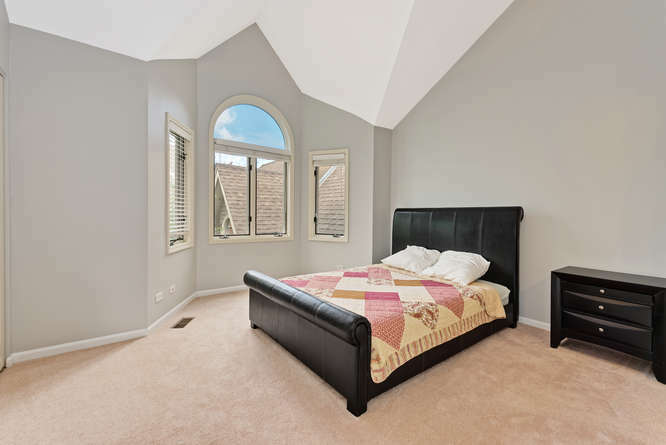 The master suite has very tall vaulted ceilings, enviable natural light, his and hers closets and a sun filled seating area. Because of its corner location and multiple bay windows, this seating area in the master bedroom is flooded with light. 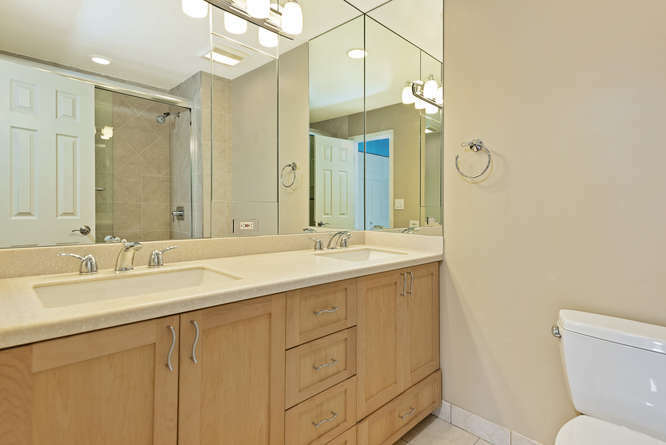 As expected, double sinks in the master bathroom and plenty of storage space. 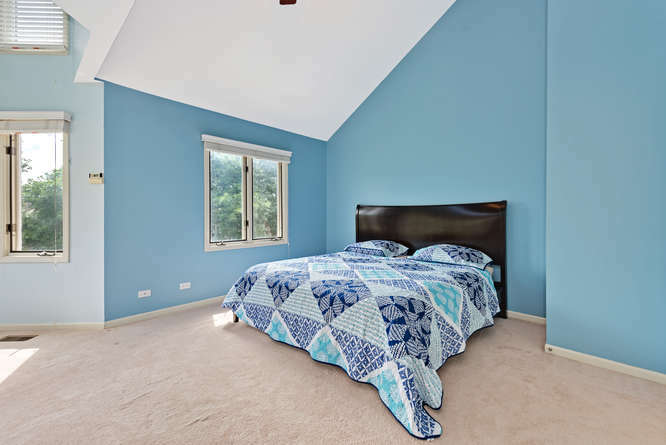 The 2nd bedroom also has elegant vaulted ceilings and an en suite bathroom. 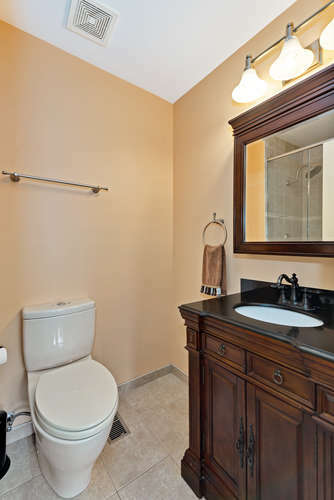 The 2nd bathroom has been recently updated with natural stone counter top and new vanity base. 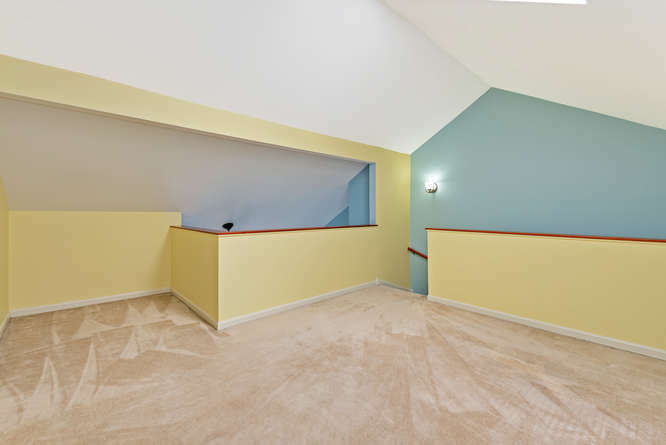 This multi-functional 3rd bedroom can serve as a home office, work out room or even a play room, located on the 3rd level. 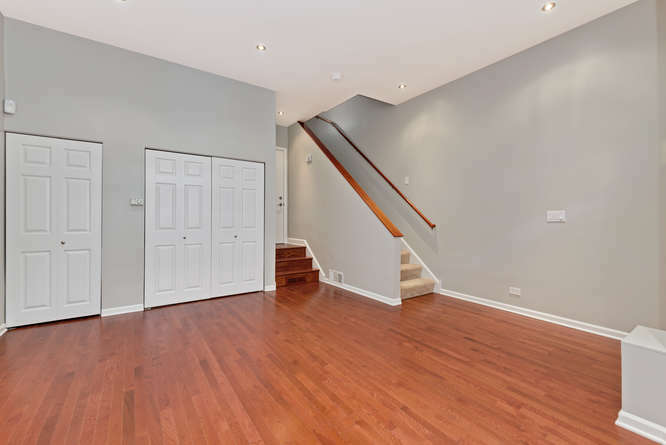 On the main level you will find this enormous family room, great for family entertaining. Just outside your family rooms is an outdoor patio space, ideal for grilling. You will love the luxury of an attached garage during the cold winters.